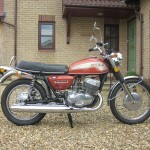 Restored 1974 Suzuki T500 Motorcycle. 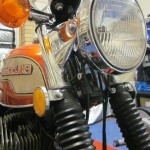 This lovely Titan was fully restored by its owner. 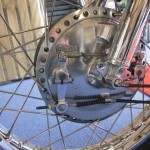 Many parts were either refurbished or replaced with original new old stock parts from around the world. 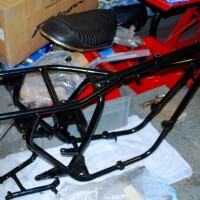 The tank and side covers were properly finished in the original Suzuki Candy Gypsy Red. 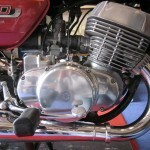 All of the alloy engine parts were polished or professionally blast cleaned. 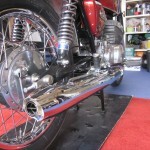 The original silencers were re-chromed. 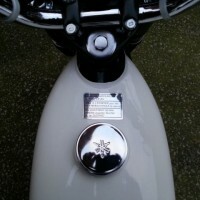 New headlamp ears were fitted. 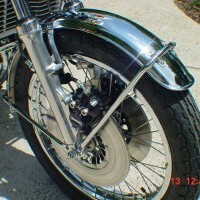 The headlight dish and rim were re-chromed. The forks were refurbished with new seals. 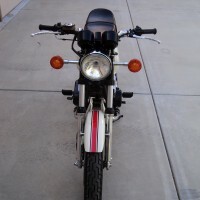 An excellent restored Suzuki T500 Titan Motorcycle. 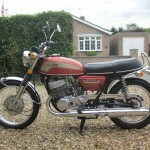 Suzuki T500 Titan – 1974 For Sale or Wanted? 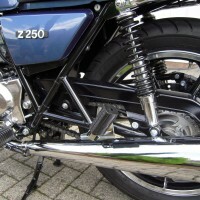 If you're looking for the perfect Suzuki T500 Titan – 1974 for sale then take a look at the hundreds of restored classic motorcycles listed on our extensive Motorcycles For Sale pages. 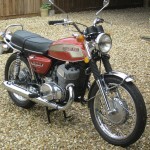 We regularly feature very nice restored Suzuki T500 Titan – 1974 bikes for sale. 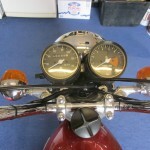 Spares and Parts for your Suzuki T500 Titan – 1974? 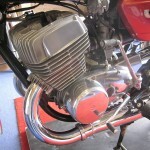 Workshop Manual for your Suzuki T500 Titan – 1974?